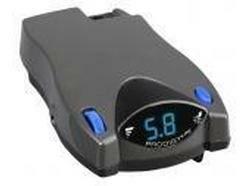 Details: We use the Prodigy P2 brake controller. It is a no-level, no-hassle advancement in proportional braking. Designed to work with electric over hydraulic trailer brakes. Produces stops that are in porportion to the vehicles deceleration rate. Travel safely with the P2 brake controller. Details: An electric tongue jack will take the physical exertion out of raising and lowering the trailer coupler onto the ball. Simply push the button to effortlessly raise and lower the trailer. Multiple weight ratings are available to accomodate all trailers. Details: An Equal-i-zer hitch helps create a smoother and safer towing experience while helping distribute the tongue weight. Features a 4.0 sway control technology that will reduce the amount of sway experienced when traveling through unfriendly wind conditions. 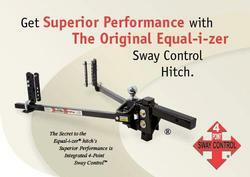 Hooking up an Equal-i-zer hitch is quick and easy. Multiple weight ratings are available to accommodate all trailer sizes. Details: An Eaz-Lift hitch will help reduce your stress level while traveling. 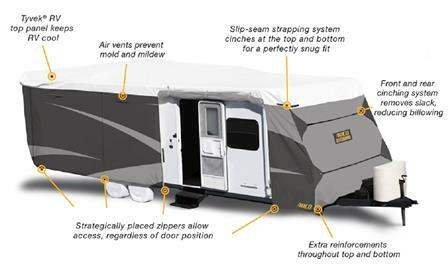 It features and adjustable sway bar that will help stable the camper while traveling. The weight distribution bars will distribute direct tongue weight. 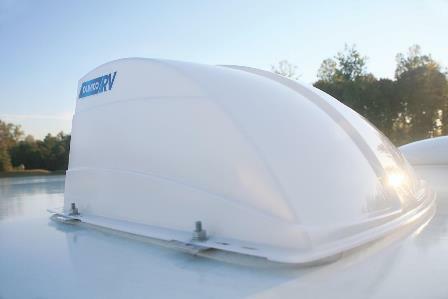 Multiple weight ratings are available to accommodate all trailer sizes. Details: Helps remove the stress and dangers of backing an RV into a tight situation. 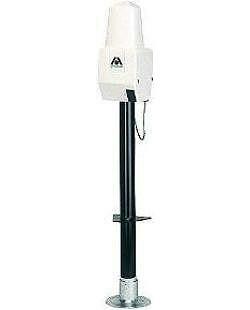 Also can be used to check the traffic behind you while traveling down the highway or merging lanes. 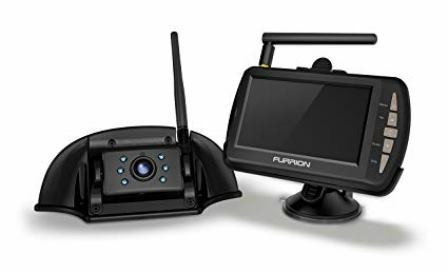 Wireless technology eliminates the need for any permanent installation in your vehicle. Details: Reduces the risk of experiencing electrical damage to your RV if the campground experiences a power surge. This small investment can help you avoid thousands of dollars of potential damages. Very easy to use. 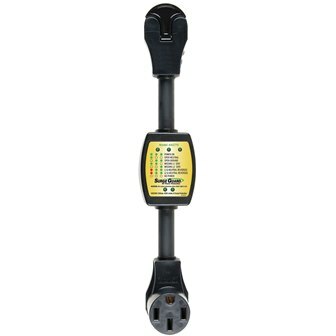 Available for both 30 AMP and 50 AMP RV's. Details: Allows for a roof vent to be left open and not have any rain enter the opening. Great for storage and while traveling. 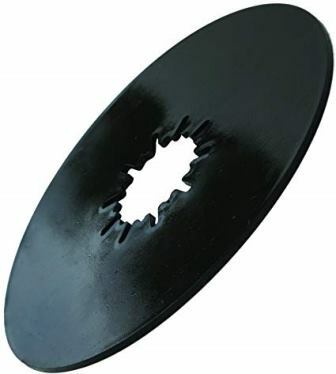 Also helps prevent hail damage to the vent lid. Different colors and styles available. Details: If you own a 50 AMP unit, then this is a must-have feature. Takes your RV from 50 AMP to 30 AMP. Not every campground will have a 50 AMP site available, so don't be stranded. 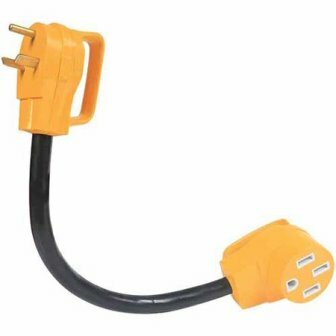 This adapter will allow you to safely use your unit in 30 AMPS. NOTE: If you have dual A/C's, only one will run on 30 AMPS. Details: Needed on fifth wheels only. Helps reduce vibrations while traveling. The cushion also helps protect your fifth wheel from friction wear and tear. Easy to install, no drilling or tools required. Details: The Andersen 3 in 1 tool can be used as a tire changer, jack block or wheel chock. 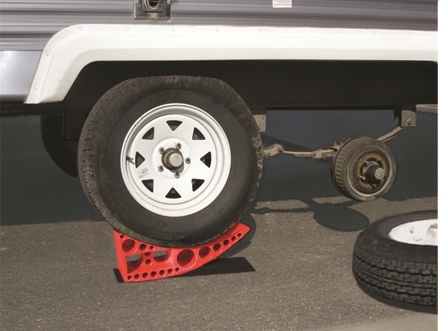 If your RV has a flat tire, quickly and easily drive up on the jack so you can change the flat tire. Saves time and effort from other tire changing products. Easy to store away until needed.